100% wire-free, weatherproof, rechargeable HD smart security camera with audio and 130° viewing angle. Peace of mind. Anytime. Anywhere. 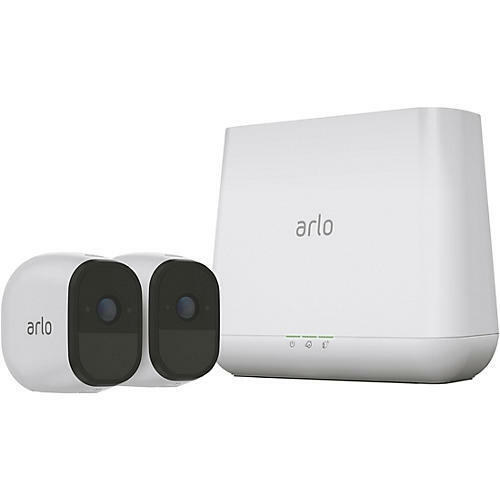 Order Arlo smart security systems today!